WEM Speaker to present ‘Meet the Drug Lords: inside the Real Narcos’. 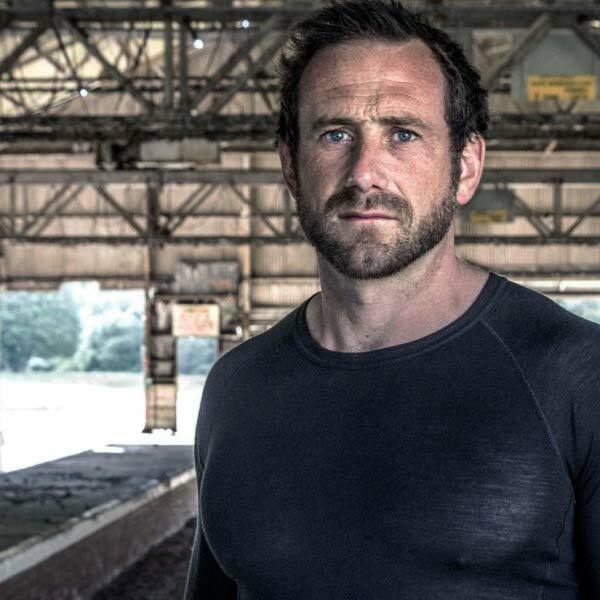 Five years ago, former Special Forces Sergeant turned TV star, Jason Fox was battling on the front line in the war on drugs. Now in this new three-part series on Channel 4, Meet the Drug Lords: inside the Real Narcos, he travels to the cartel-controlled parts of Mexico, Colombia and Peru to investigate the inner circles of the drugs trade. He will come face to face with the very people he once targeted – from cocaine cooks to underworld kingpins, to the most feared hitmen and traffickers – with the aim of understanding who these people really are, what drives them to this way of life, and how the notorious billion pound narcotics industry thrives. Using contacts from both the criminal underworld and law enforcement, he gains extraordinary access to some of the most powerful members of the cartels including Popeye who was Pablo Escobar’s righthand man, one of Mexico’s deadliest hitmen and the smugglers responsible for transporting the narcotics across borders. The series starts with at 9pm on Thursday 2 August. Jason will be speaking at the #WEM18 Conference and you will not want to miss out on hearing what it took to film such a risky series. 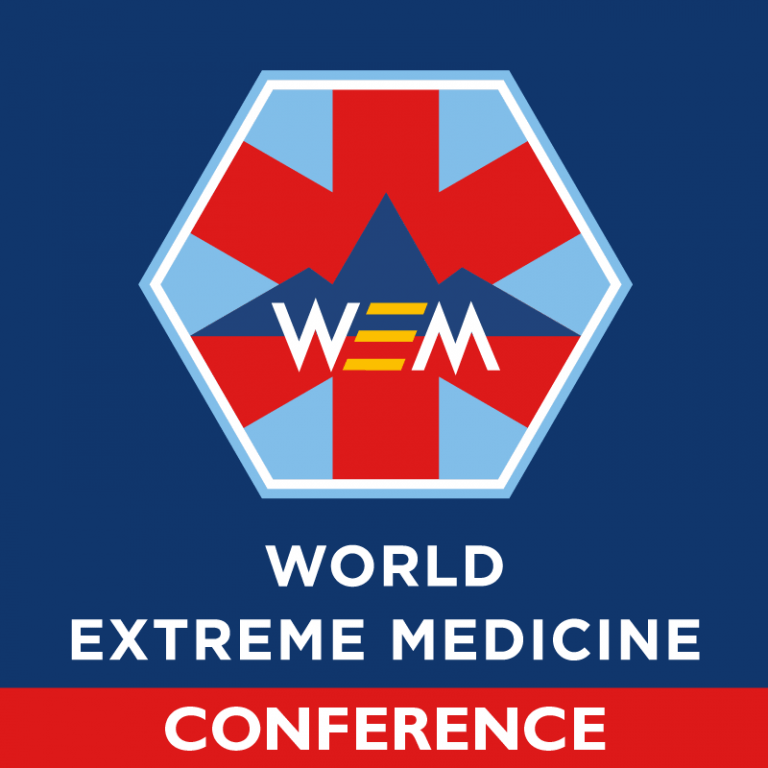 Day 2 of #WEM18 – As well as discussing how he coped under pressure in some of the most challenging situations, Jason will explain how having a strong positive mental attitude helped him overcome dangerous encounters and achieve personal goals.